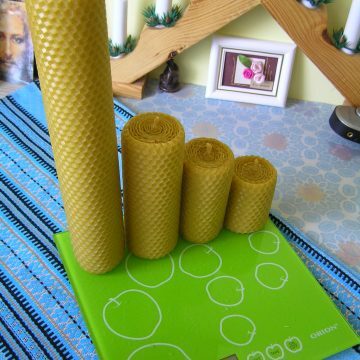 Set consists of 10 beeswax candles with daisy flowers. 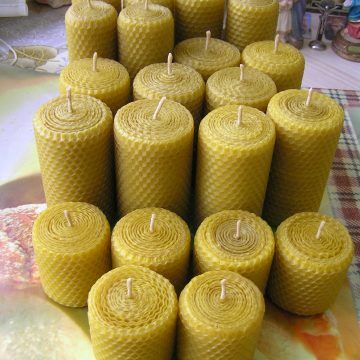 10 candles cost $58.00 USD including worldwide shipping and all fees. 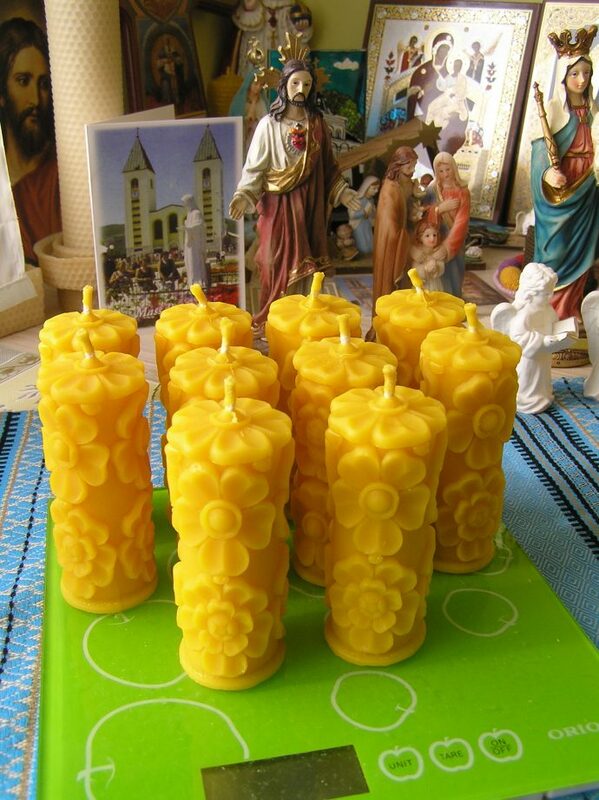 These beeswax candles are great for gifts,home décor,prayer,etc. 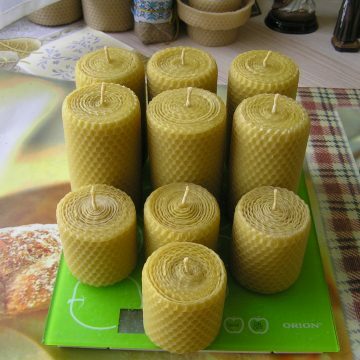 This candle set is great for Easter gifts,decor,etc. You can choose the PayPal Option during checkout. After you submit your order click the “Pay Now” button. Scroll Down and you will see the option to pay with a Credit or Debit Card WITHOUT having to sign up for a PayPal account..